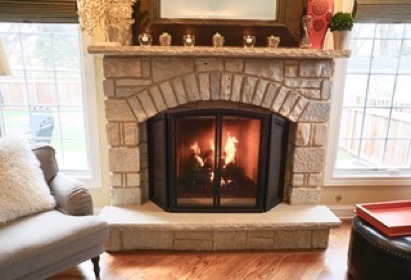 Fireplaces are favorite amenities that most home owners and home buyers want. 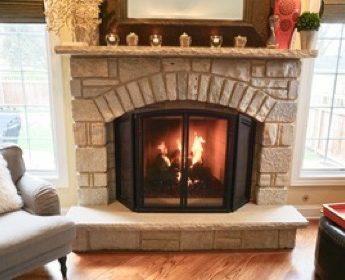 These create cozy comforts, add an extra touch of architectural vitality to a house, both inside and out. 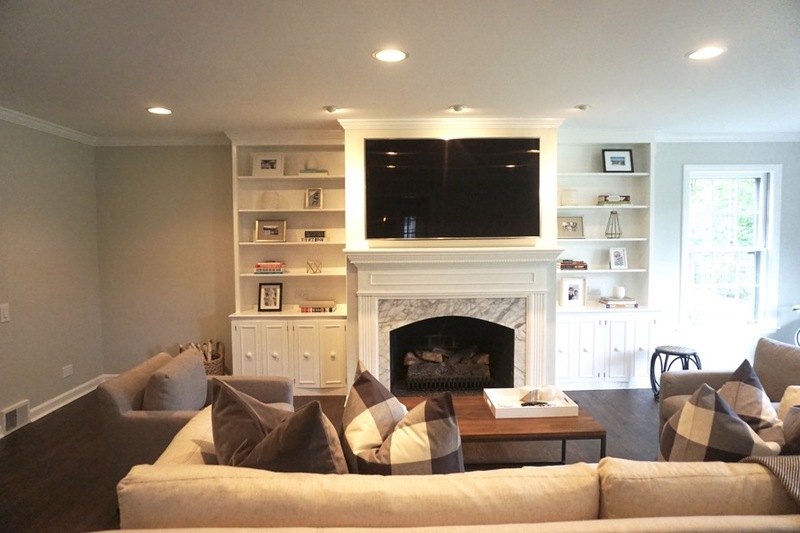 We can take your existing fireplace structure and make it the most commanding element in the room. 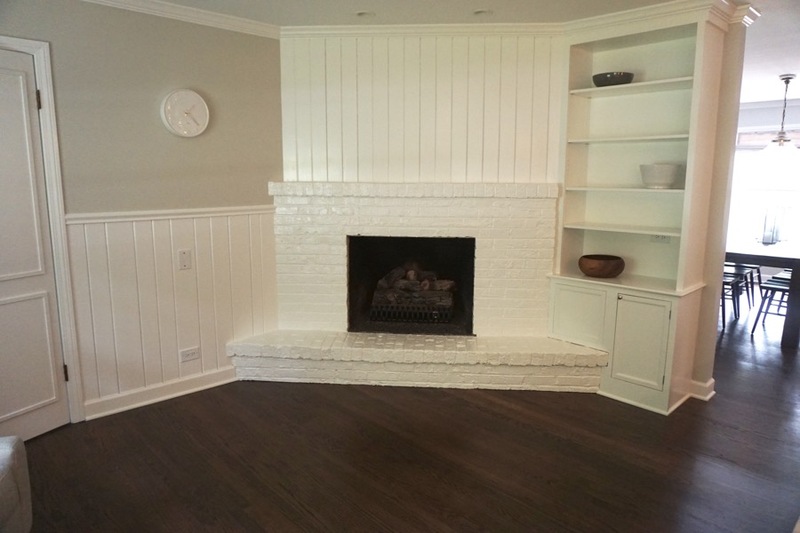 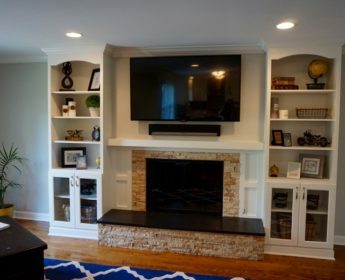 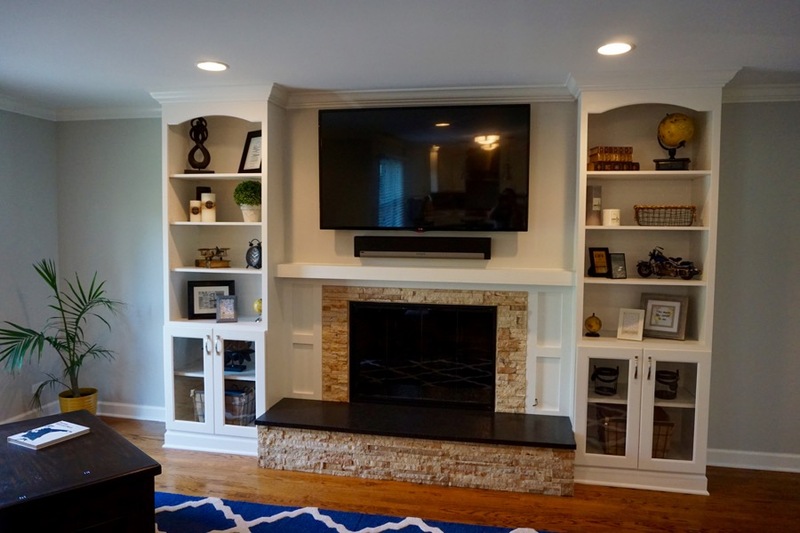 Changing the fireplace can dramatically refresh the look of a room. 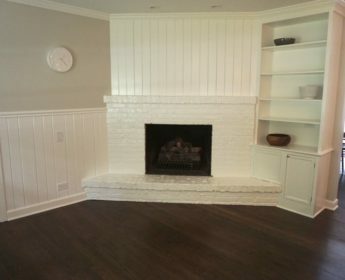 Let us take your current drab fireplace to extraordinary. 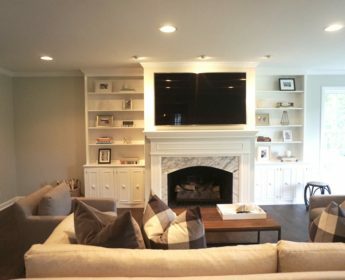 We’ve got the vision for you.